The air purity requirements and air volume requirements of the industry are already at a very high level, with constant pressure for further improvement. Even a drop of oil, silicone or PTFE, which are all present in typical “oil-free” dry screw compressors will destroy the end product quality. 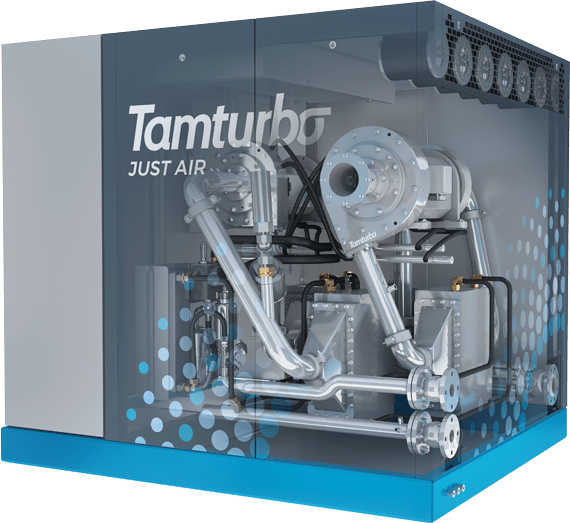 Tamturbo’s compressor do not add anything to the compressed air. Our unit doesn’t contain a single drop of oil, so the chance of oil escaping to the compressed air line is non-existent. Similarly, their energy consumption requirements and environmental requirements are tightening, which also speaks for Tamturbo’s technology for this customer segment. We already have delivered units to the industry, e.g. a flat panel manufacturing facility in Asia. Flat panel manufacturing requires 0 contaminants to maintain end product quality and purity and therefore production efficiency. Preventing contamination also pays off by lower quality control costs, which is important for the fast-paced industry. Our Touch-Free™ Technology gives you absolutely 0% risk of contamination.